Old amber gold colour. Delicate association of toasted wood, spice and cocoa notes. 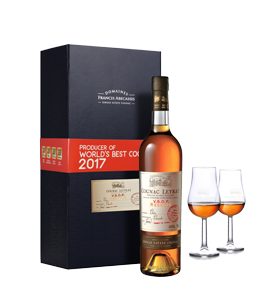 The second nosing reveals aromas of pine resin and varnished wood, then candied fruits with a few floral highlights. In the mouth it is supple and harmonious due to its very long ageing. 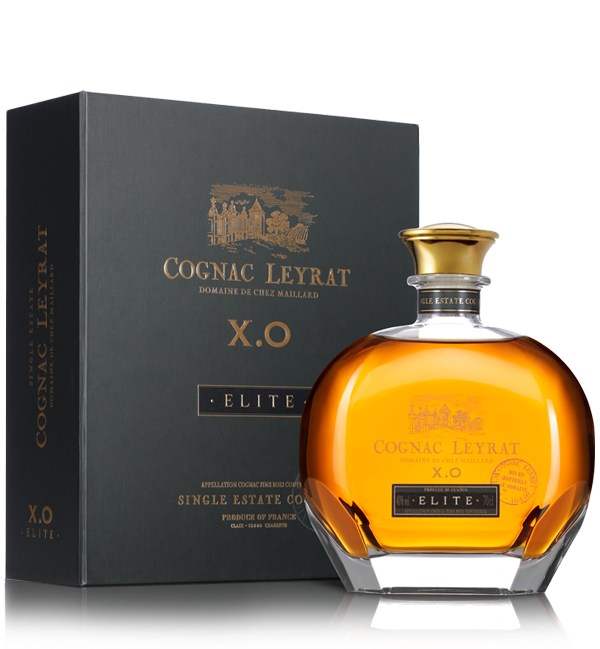 Tobacco, spices and candied fruits elegantly finish this exceptional XO Elite.